Hamster Club is now featured on two of the most popular web portals in Malta that provide daily news, which are Di-Ve.com and MaltaMedia.com. This guinea pig and hamster article mainly outlines the main information about our rodent clubs which are located in Malta. 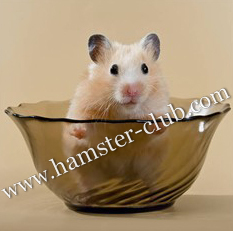 We are the only hamster and guinea pig clubs located in Malta.